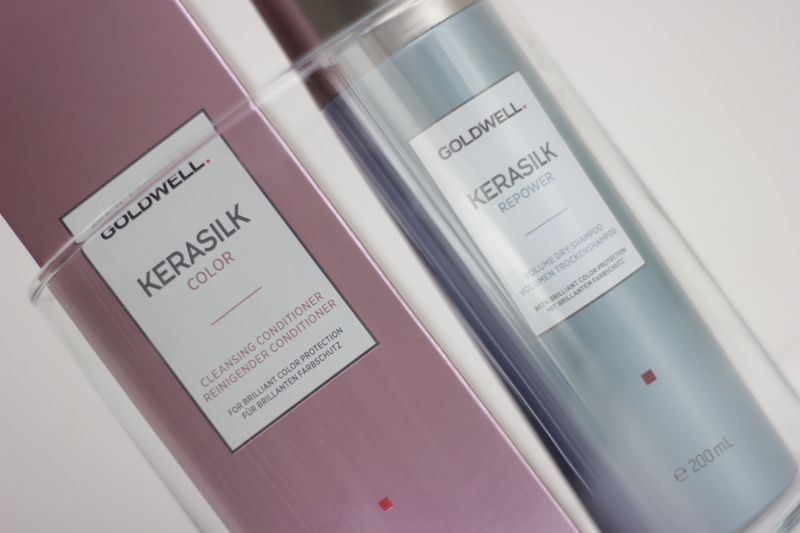 volume dry shampoo with brilliant color protection. so as I understand this is a new version of a 2in1 shampoo and conditioner product that has been reduced to the conditoner. I like this way of thinking, first of all I have more space in the shower, second of all that means less trash and last but not least I save time. 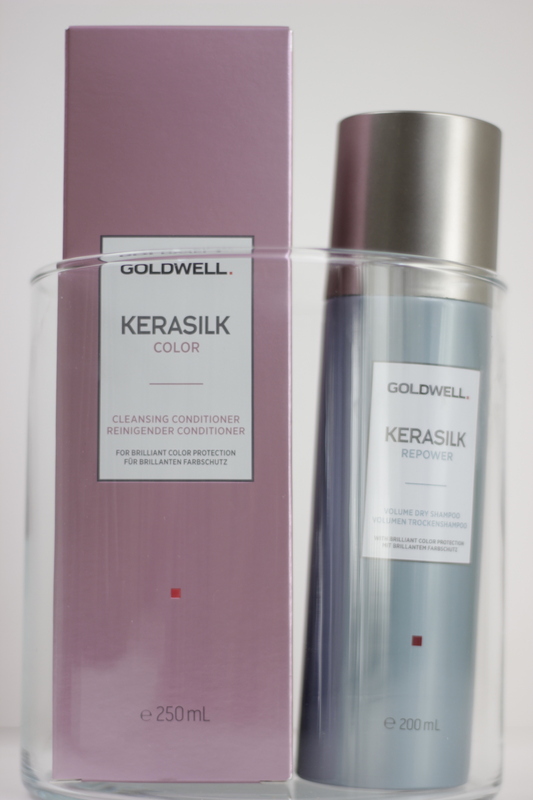 as you can see, there are some new treatment products.the first two products can be applied to the ends of washed hair. and then there is also a dry shampoo from the color collection that prevents your hair color from fading. I am very excited to try the cleansing conditioner and am looking forward to using the dry shampoo tomorrow morning. 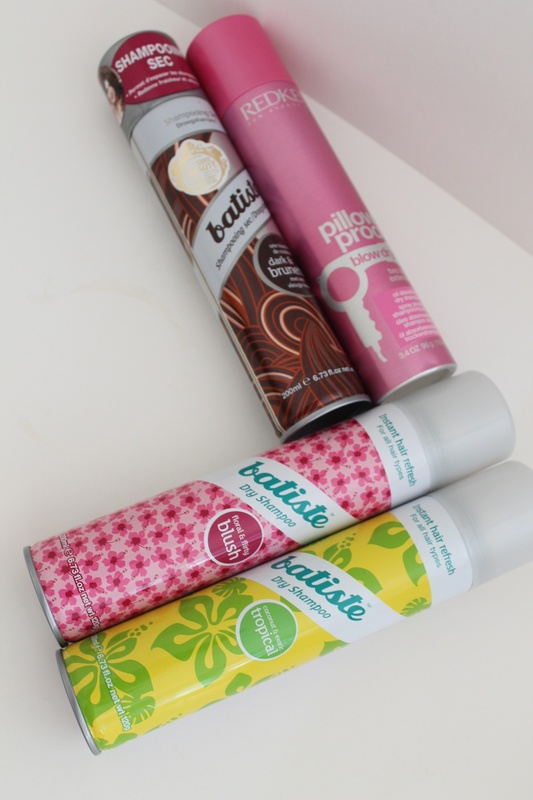 dry shampoo had a real revival during the last couple of years, I remember when I was a teenager I only saw my grandma using these kind of products. but now the market is flooded with dry shampoos – for different hair colors and with different scents. 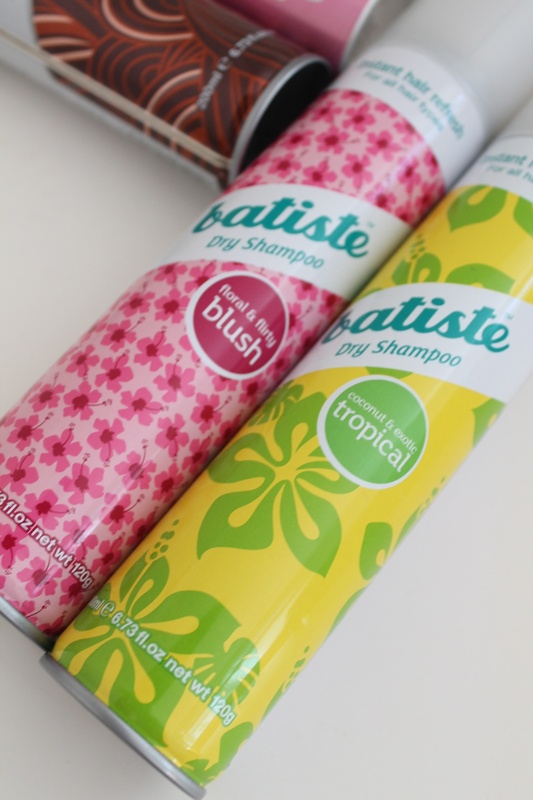 lets start with the BATISTE brand – they are very well known for their dry shampoos because thats what they do. I am super happy that one can now buy them in switzerland too. before I had to buy them in france. there are different scents, like TROPICAL or BLUSH but my true favorite is the one for dark hair. eventhough I have colored my hair lighter at the ends my roots are still dark and therefore I love using a dry shampoo that matches my hair color. 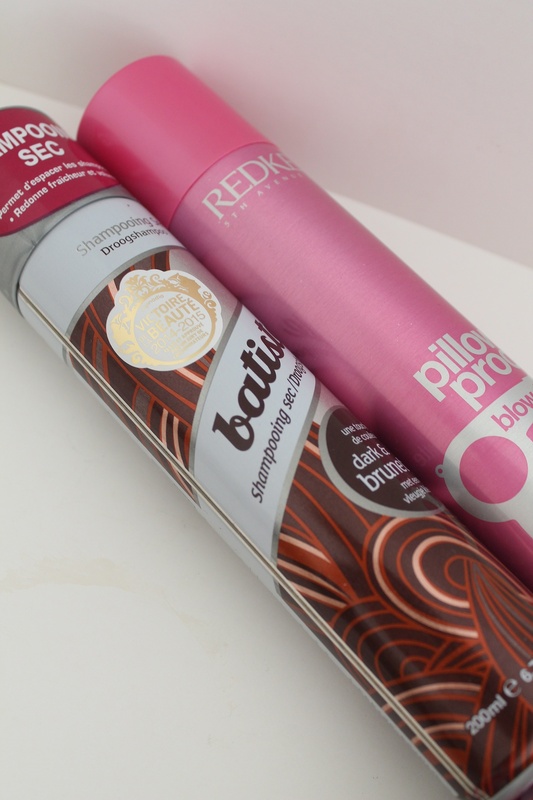 another nice dry shampoo is by REDKEN and it is called PILLOW PROOF. what a funny name. also this bugger works for me and I really like the scent of it. unfortunately the powder is light, so it takes me some time to blend it in. but after a couple of strokes with my brush it looks neat and fresh. do you wonder how dry shampoos work and why I use them? back in the days I was washing my hair almost every or every second day. about two or three years ago I started washing my hair only twice a week and I saw a huge difference in my hair. washing your hair too often is not good for your hair and if you have colored hair it will fade a lot faster. so of course you can not just switch from washing your hair every day to washing it only once or twice a week. these things take some time. your scalp needs time to adapt. during that process dry shampoo comes in handy as you can spray it to your roots when you would have actually needed to wash your hair. in my case my scalp started looking less greasy and now my hair is absolutely used to only being washed twice a week. the dry shampoo absorbs the grease from your scalp, mmhhm sounds lovely, but its effective and easy to do. spray it to your roots and use a brush to blend in the powder. its super easy, you will see.